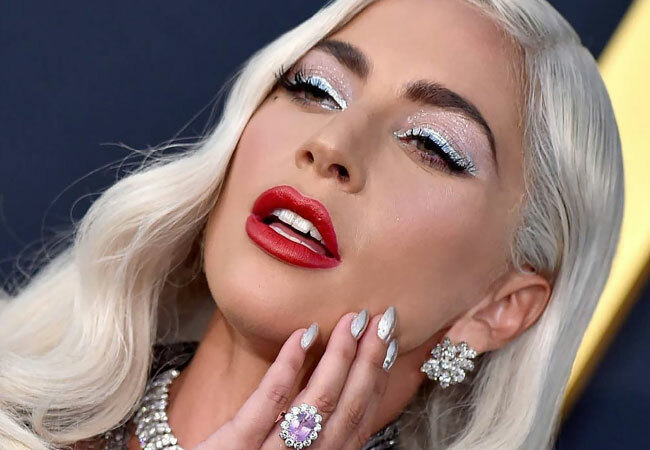 Click through the slideshow to view all of the products that Gaga used to get ready for her big night on the red carpet. Not only is Lady Gaga known for her bold choices in statement-making fashion. From her platinum locks, creative nail art and most of all her out of the box makeup, she’s always stunning. 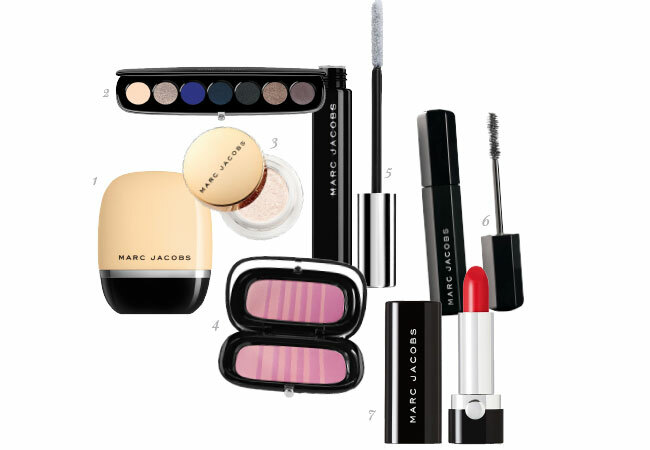 For the “A Star Is Born” Los Angeles premiere makeup artist Sarah Tanno created a futuristic, wintry Old Hollywood vibe using a variation of beautiful Marc Jacobs Beauty products. When creating this ‘winter is coming’ look, the Global Artistry Ambassador was inspired by the star’s custom-made, chrome hued Givenchy gown. The end result was a delightful mix of Judy Jetson meets Jean Harlow, with a splash of Snow Queen.